Stroke Index 1 for a good reason. 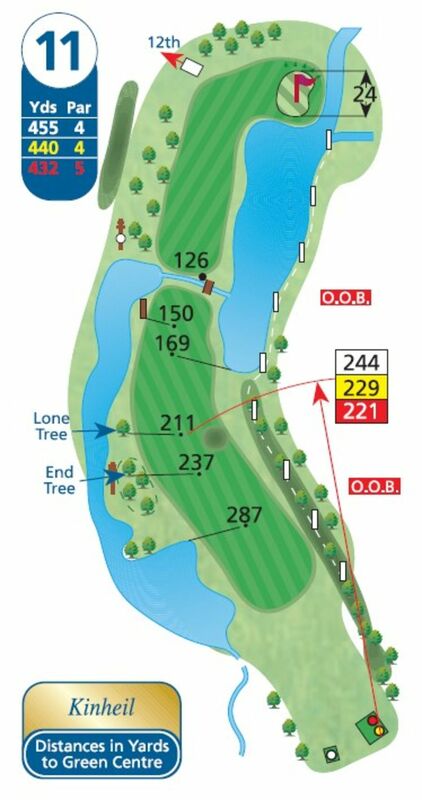 With out of bounds down the right and water everywhere, the smart move is to make the most of the shot or shots you will likely get and play it as a par five. A perfect drive will leave a chance of reaching the green, but better to take the trouble out of play and try to make a four with an accurate wedge and a single putt.